Readers, mobile computers, sensors for detection, measurement and vision. Innomiles will provide customer support for Datalogic devices to the users who purchase Datalogic OEM scan engines device. In addition, Innomiles will be working together to provide product training, in-store marketing support and on-site technology support to all Innomiles’s partners in Taiwan. It will cover with the applications of automotive, hospital healthcare, date entry automation and also automated machinery. 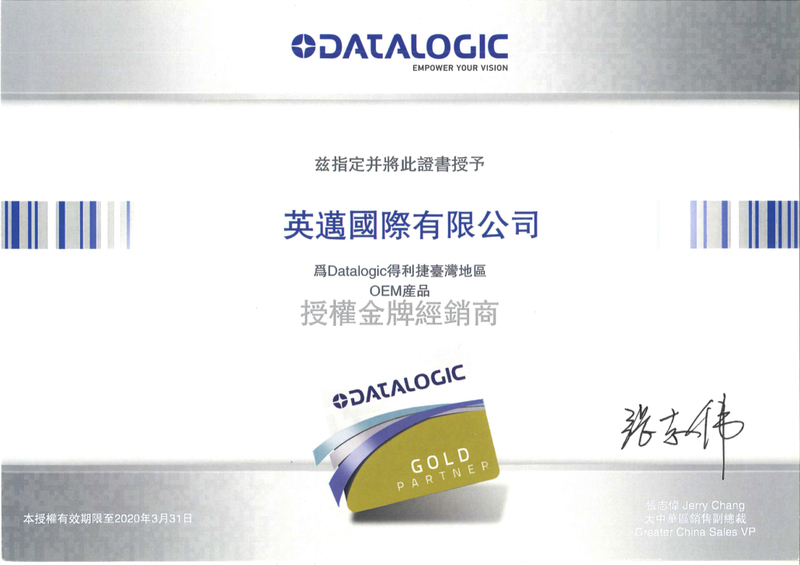 We are excited about strengthening our relationship with Datalogic, and view this agreement as a reflection of our efficiency, relevance and partner leadership position in the Taiwan market. 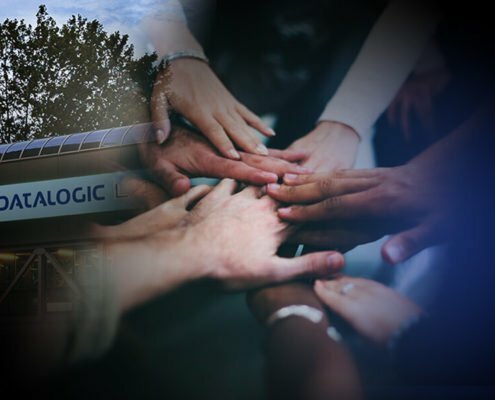 This agreement allows us to further leverage our capacity and the value and flexible solutions we provide to customers in our current channels which have shown a strong desire for Datalogic devices, and we are pleased to expand our relationship with Datalogic in order to expand the availability of Datalogic products and support in Taiwan. For detail product information, please feel free to contact with sales@innomiles.com right now! What Machine Vision Trends Are Worth Watching Now? Why people need to pay closed source software?